With asset allocation being an important aspect in financial planning keeping your investments diversified across various asset classes is key to creating wealth. Lowering interest rates has led to investments in fixed income grow at an impressive pace. 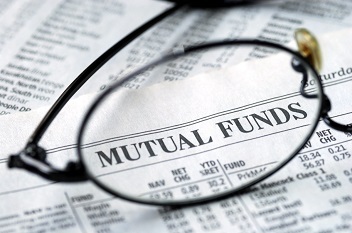 Mirae Asset MF has floated a dynamic bond fund which will close for subscription by March 17. Mahendra Kumar Jajoo will be the fund manager for the bond fund.